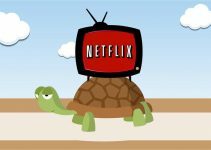 There often comes a time when you accidentally delete your important data while getting rid of unnecessary files. It has happened to me countless times because of my bad habit of permanently deleting files (Shift+Del), without letting them go to Recycle Bin first. Due to this, I lost my presentations, videos and whatnot. But then I found out that even permanently deleted files can be recovered. The process is a bit time consuming but after some trial and error, you can recover your precious data if you’re lucky. Now you’re wondering how it’s done? don’t worry it is very easy. This guide will help you recover files from your PC hard drive, Android micro SD card, External hard disk and virtually anything that can be connected to your Windows machine. 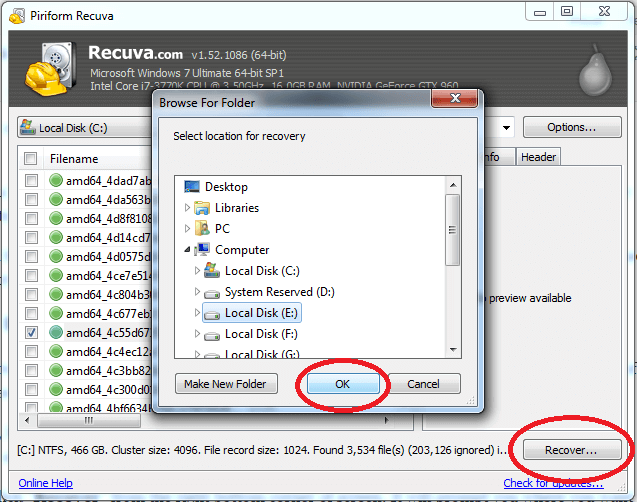 Recuva is a great free software for recovering data, it can find traces of deleted files on your hard drive and recover it upon your action. You can download it here. Installation is self-explanatory, just double click the setup, click Next, Install and Finish. 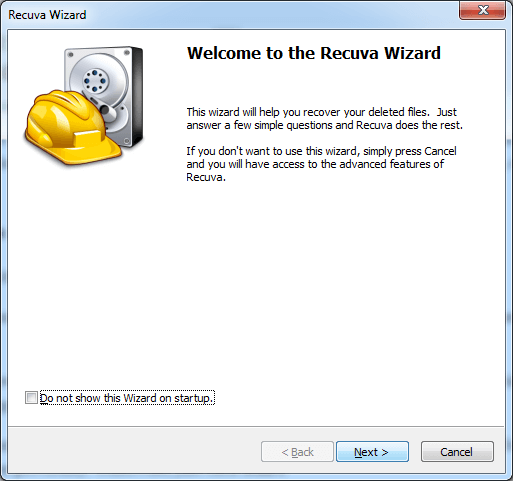 Run Recuva from your Desktop, it will start a step-by-step Wizard. Click Next. It will ask you what sort of file you want to recover, in my case I deleted some pictures, so I selected the second radio-button Pictures. Now Recuva will ask you last known locations of your files, my Pictures folder was on desktop when I accidentally deleted it, so I browsed to desktop in “In specific location” option. 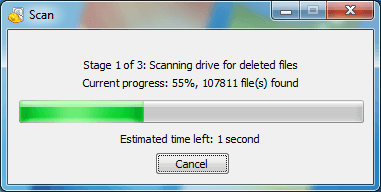 Recuva will be prepared for scanning deleted files, it will use you whether you want to use Deep Scan. You can use it, if it has failed to detect any files previously. Otherwise, just click Start. It will take a minute or two for Recuva to browse through traces of deleted files, if you’re lucky, you will get a list of your Deleted files right away. I had deleted 8 pictures, but Recuva found only 1, so I’ll probably have to perform a deep scan that will take 1-2 hours depending on the size of my disk drive. But right now, I’ll recover just one picture. I check Tulips.jpg and click “Recover” from the right bottom corner of screen. It will prompt you where you want to recover the files. Make sure you recover files on the other disk drive. For e.g. If I lost my files on Local Disk C. I must recover the files on Local Disk D.
Sometimes, Recuva can’t find deleted files on specific path. In that case you need to perform a deep scan on full drive. If your Hard-drive or memory card is full, the chances of recovery will be very low. Recuva performs a intense search on your drive, so it is advised that you to stop any Read or Write operations (Torrents, File Transfer etc.) during the Scan. This tutorial will also work on your Micro SD Cards, Android Phone Storage, CD-DVD drives, iPod and so on. capable of genuinely obtain useful data regarding my study and knowledge.